Recruiting period is the time when a college coach may have in-person contact with a prospective student-athlete and the prospect’s parents on or off the college’s campus. The coach may also watch the prospective student-athlete play or visit his or her high school. The prospect and the parents may visit a college campus, and the coach may write and telephone during this period. 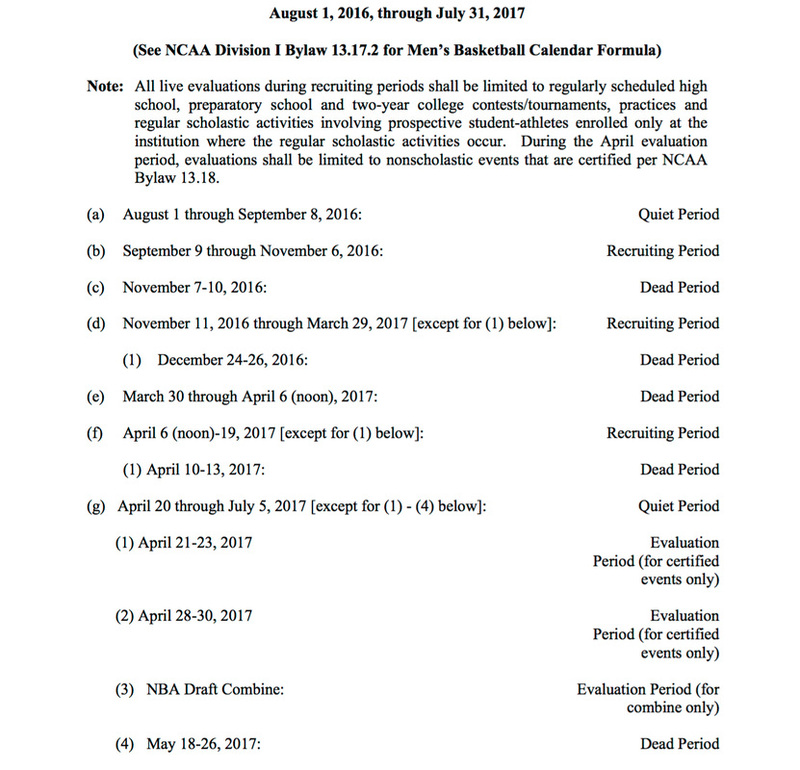 13.6.2.6 Number of Official Visits—Institutional Limitation. 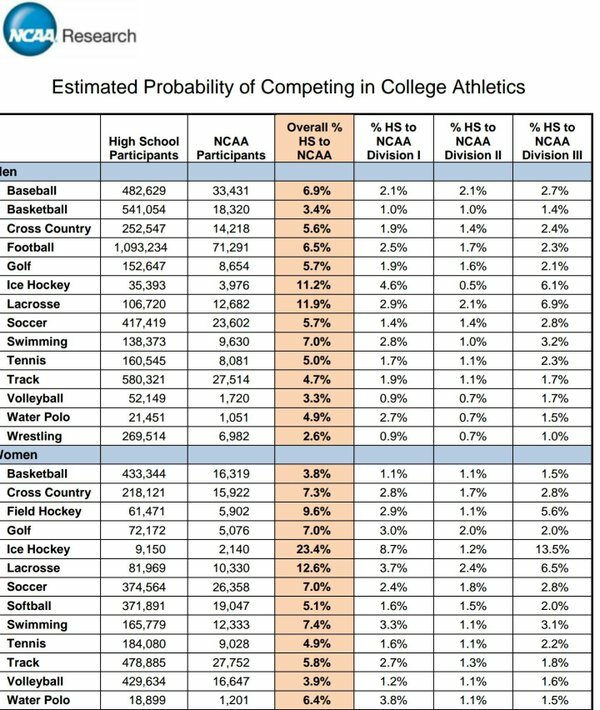 Basic penalty for not fulfilling the NLI agreement: A student-athlete has to serve one year in residence (full-time, two semesters or three quarters) at the next NLI member institution and lose one season of competition in all sports.